Designed for the skier who demands performance and comfort, the Recon Stretch Ski Shell combines durable four-way stretch fabric with Black Diamond’s waterproof/breathable solution, BD.dry™, to deliver a jacket ready for both in and out-of-bounds missions. 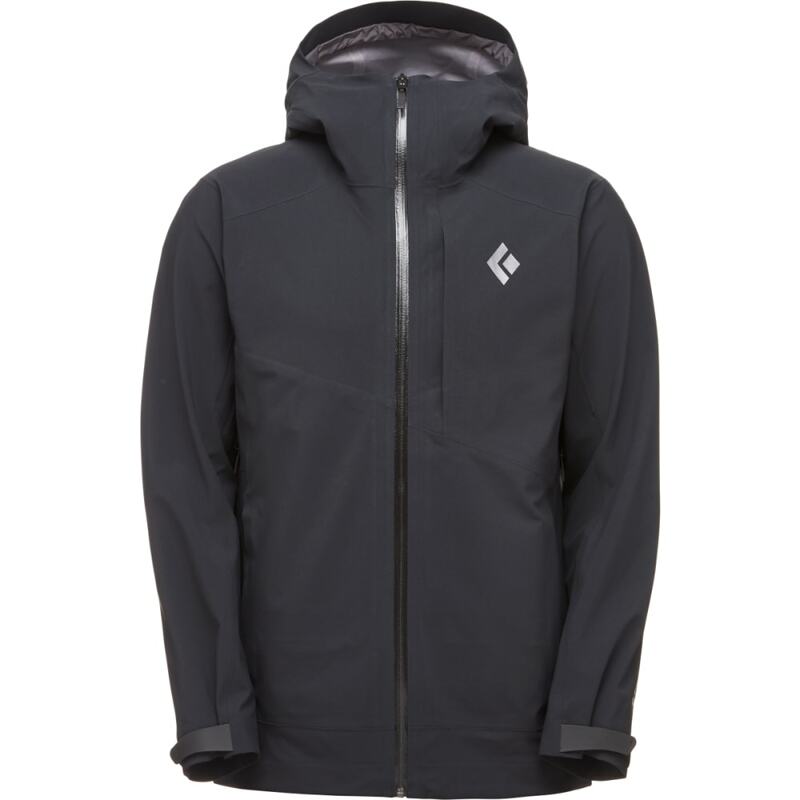 With one chest pocket to hold essentials and two mesh internal drop pockets for skins or extra layers, the Recon features ample storage, while the jacket’s removable powder skirt adds versatility for variable conditions. The Recon also has pit-zip vents for easy temperature regulation on the skin track, a waterproof front zipper, and a ski helmet-compatible hood for added protection on storm days.